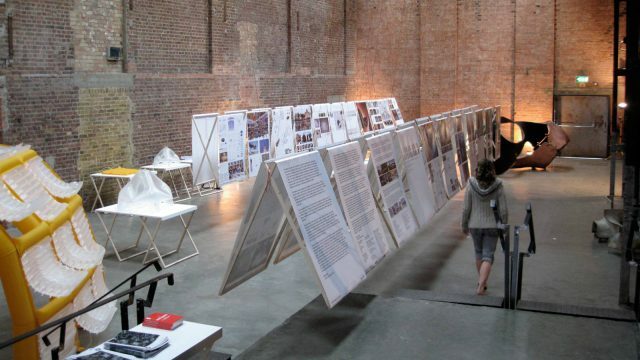 The Designing Fabrication Exhibition has opened at the Village Underground Artspace in Shoreditich as part of the London Design Festival. Curated by Alan Dempsey & Kristine Mun, the exhibition brings together the work of 24 emerging designers from around the world who make pioneering use of computational tools in the design and production of architecture. The show is open to the public and will run until Saturday 26 September at 5pm. An afternoon symposium with the award winners will take place on Friday at the AA from 2pm. Further details here.